After the success of last year’s winter formal, your PERKS (Physical Education, Recreation and Kinesiology) student society will be hosting the 2nd Annual EPHE WINTER FORMAL on Saturday, December 1st at 9:00pm!  The event will be held at Felicitas campus pub at UVic, and is open for anyone 19 years and older. Tickets are $3 and will be sold at the door. This is a FORMAL EVENT so come dressed to the nines and try to win the award of best-dressed EPHE guy and girl. There will be good music, drinks, a photo booth, awards and prizes to be won! Invite all your friends and come out and have a fabulous time with us at Felicitas to celebrate the end of a semester, Christmas, and the New Year!